PSH is an innovative program that combines affordable housing with supportive services to help people lead more stable lives. PSH targets people who are homeless, have one or more disabilities, experience multiple barriers to housing, and need supportive services. When people know they have a safe place to live and sleep, their mental health, physical health and other needs can finally be addressed. The PSH model has been shown to save communities money by reducing costs to various public service systems, including health care and emergency services. For information about our new supportive housing development, Mason Place, go to this page. Mason Place is currently in the development process and will be completed in 2020. 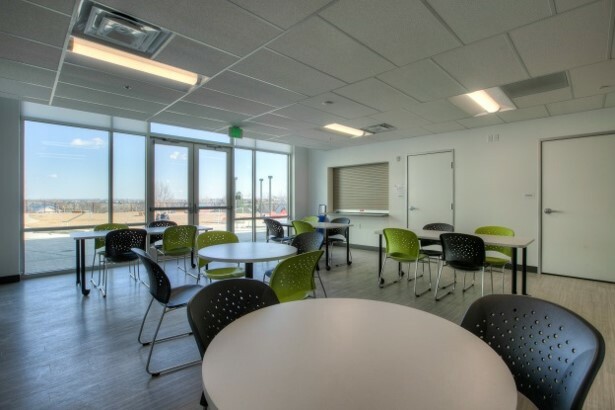 Redtail Ponds opened in 2015 as Northern Colorado’s first Permanent Supportive Housing (PSH) community. It was developed using best practice models proven effective throughout the country. 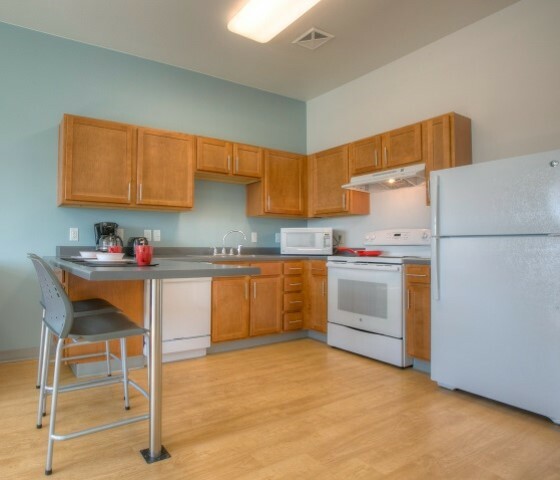 Redtail Ponds provides housing for a mix of incomes with its one and two bedroom apartments combined with onsite services to promote stability and independence. The community is designed to meet the special housing needs of formerly homeless individuals with disabilities and formerly homeless veterans. Redtail Ponds features 60 apartments along with a community kitchen, fitness area, computer room, community garden and several common areas for residents to congregate. New residents for this community are referred through partner agencies. CSH has provided on overview of Redtail Ponds as a model for other housing authorities working towards developing a similar community. Permanent Supportive Housing around the U.S. Permanent Supportive Housing programs across the country have shown that this approach is both cost effective and highly successful at keeping people off the streets.